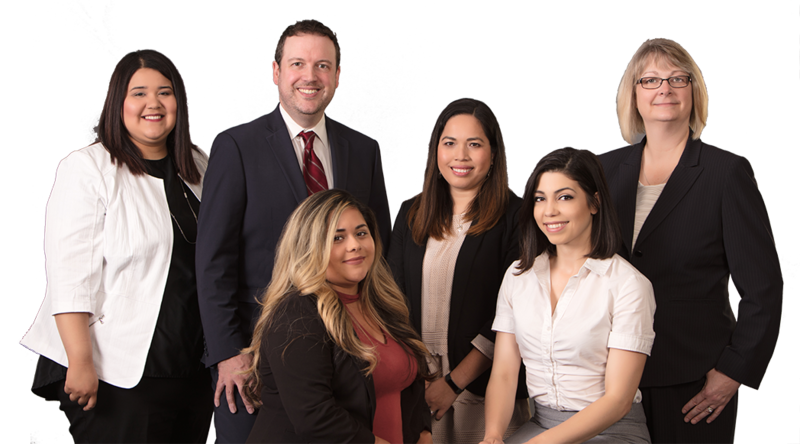 Chou | Colwell has assembled a team of legal professionals with the skills and knowledge to give you the best experience as we navigate your immigration or personal injury case. Sophath is originally from Battambang, Cambodia, and immigrated to the United States as a refugee to escape the Khmer Rouge. She is a graduate of the University of Washington with a Bachelor of Arts degree in Political Science and the Seattle University School of Law, where she obtained her Juris Doctorate. While in law school, Sophath interned at the United States Senate and was active in non-profit organizations that aided immigrant communities. After graduating law school, Sophath joined the Seattle firm Carney & Marchi, where she practiced immigration law and criminal defense. Currently, Sophath focuses primarily on immigration and civil litigation. When outside the office, Sophath enjoys traveling, reading, hiking, and spending time with family and friends. Seattle University School of Law – Juris Doctorate, 2004. Cody is a graduate of the University of Washington where he focused his studies on New Media Technology and Political Science. While an undergraduate, Cody served as President of both the Phi Eta Sigma Undergraduate Honor Society and the Mortar Board Senior Honor Society. After obtaining his Juris Doctorate from Loyola Law School, he worked as counsel to an entertainment based start-up company and was a fellow with the Los Angeles County Bar Association. Prior to Chou Colwell, Cody was a manager for a leading telecommunications consulting firm whose clients include AT&T, Sprint and T-Mobile. 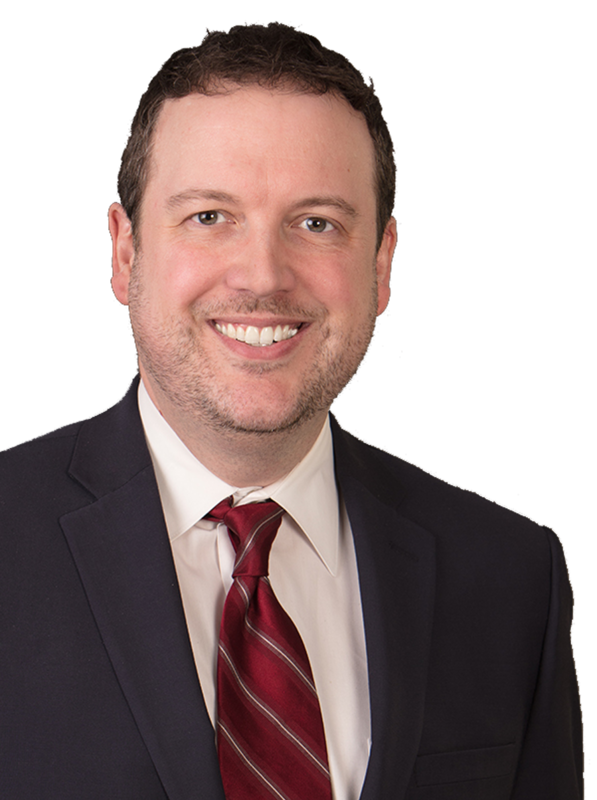 Currently, Cody practices in the areas of immigration and personal injury law. Carina is from Mukilteo, WA. As a graduate of the University of Washington (Seattle, WA) and Touro Law Center (Central Islip, NY), she received her Bachelor of Arts degree in Communication and English Literature and Juris Doctor degree, respectively. She has worked as an associate attorney at Chou Law Office since 2015. 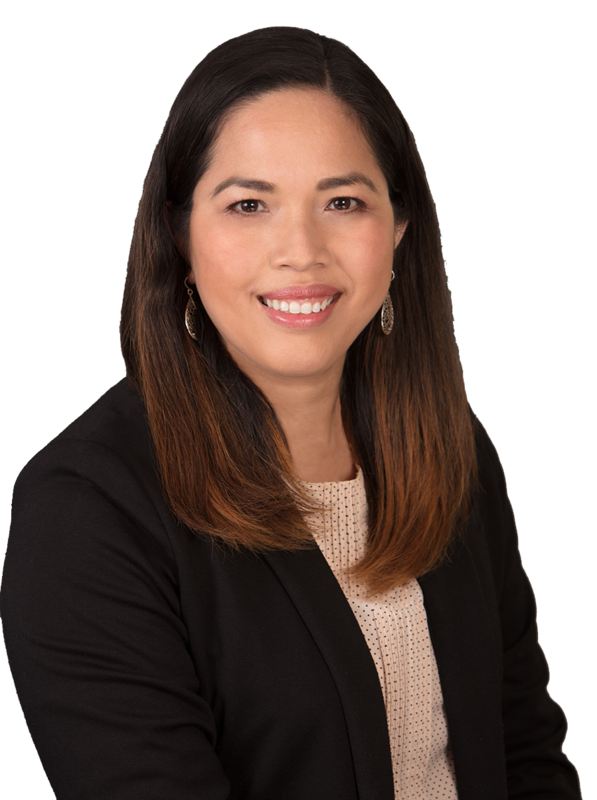 Carina’s passion as an attorney and working in immigration law comes from being a product of immigration (her father is originally from Hong Kong), and wanting to help underrepresented communities. 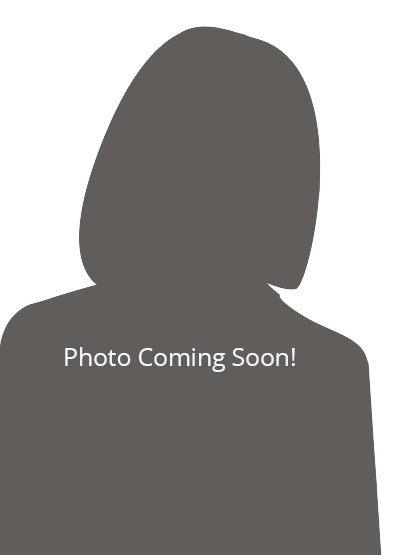 Outside of work, Carina enjoys attending baseball games, traveling, salsa dancing and snowshoeing. 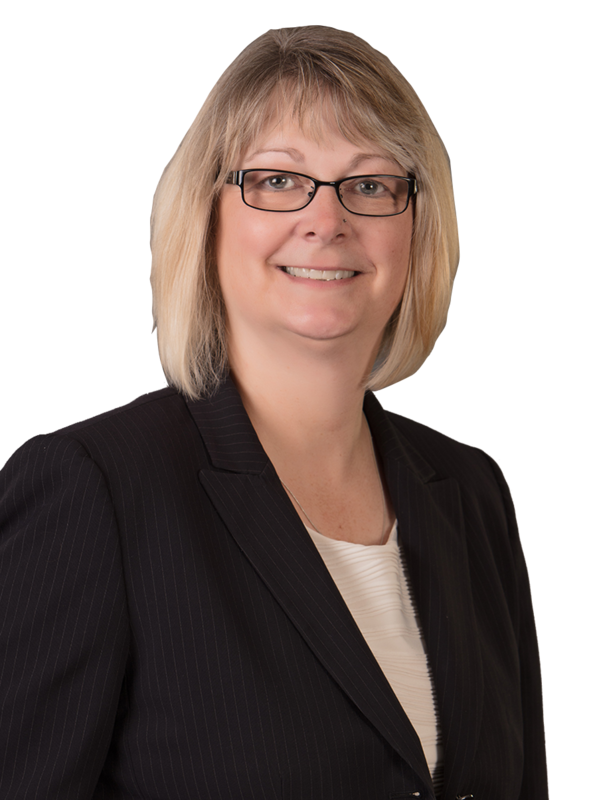 Donna has over 30 years of experience in the legal field, having worked on both the plaintiff and defense sides of personal injury litigation. Throughout her career, she has worked closely with insurance adjusters, health care providers, and attorneys toward the goal of amicably resolving personal injury claims. She obtained her Paralegal Degree from the Albuquerque Career Institute at the University of New Mexico in 1983. Donna was born in Tacoma, WA into an Air Force family. After moving to California and then Germany, her family returned to the Puget Sound area where she was raised. She is married with one adult son and enjoys spending time with her family and friends, scrapbooking, and eating German food. She also loves football and is a huge Seahawks fan (GO HAWKS!!!). 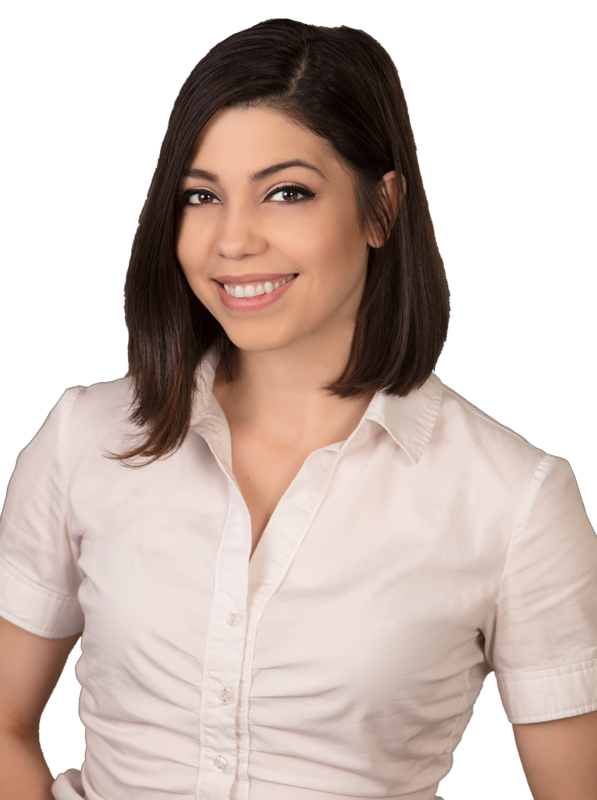 Jessica has worked as an immigration paralegal since 2011. Her experience is primarily in immigration litigation, however, she has extensive experience with affirmative and humanitarian immigration processes. Jessica graduated from Northern Virginia Community College with her Associate of Science and attended Georgia State University for an additional year as a Women’s, Gender and Sexuality Studies major. Jessica plans to continue working towards her Bachelor’s Degree and plans to practice law in the future. Jessica was born and raised in Metro Washington, DC. She recently relocated to the Tri-Cities to join her family. Jessica’s passion for helping the immigrant community stems from her youth. Jessica’s true passion, however, lies with women and girls who have been victims of violence and crime, especially within immigrant communities. Outside of work, Jessica enjoys reading, hiking, and spending time with her daughters. 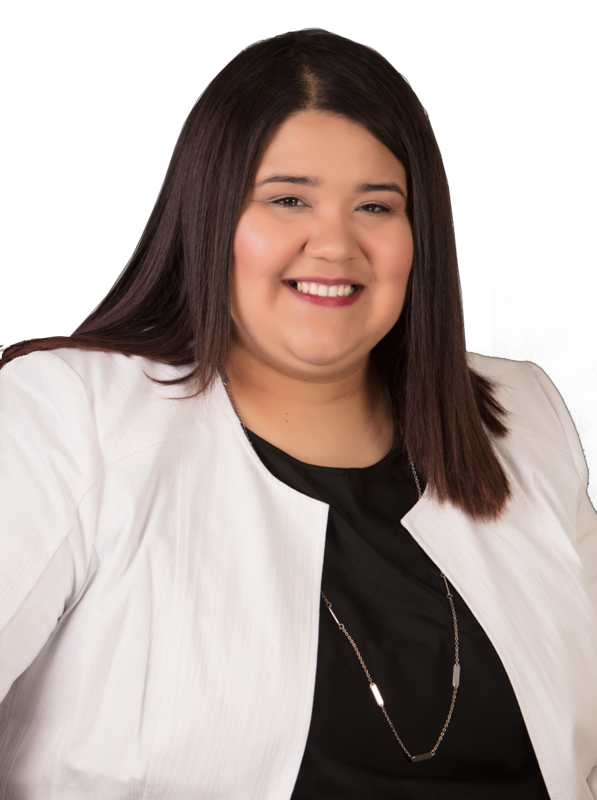 Vanessa was born and raised in Pasco, Washington and has always had an interest in immigration and other issues that affect the community. She is the proud mother to four sons with her middle school sweetheart. Vanessa is currently enrolled full time at Columbia Basin College where she is working towards her AA degree. Outside of work, Vanessa enjoy spending time with her family and loves football (Go Hawks!!!). She also enjoys hiking, shopping, and helping others. Esteisil Bahena was born in Anaheim, California and raised in Pasco, Washington. She is a graduate of Pasco High School and Charter College, where she earned a Certificate of Paralegal Studies. Esteisil particularly enjoys translating Spanish and English, with the goal of one day becoming a certified court reporter. 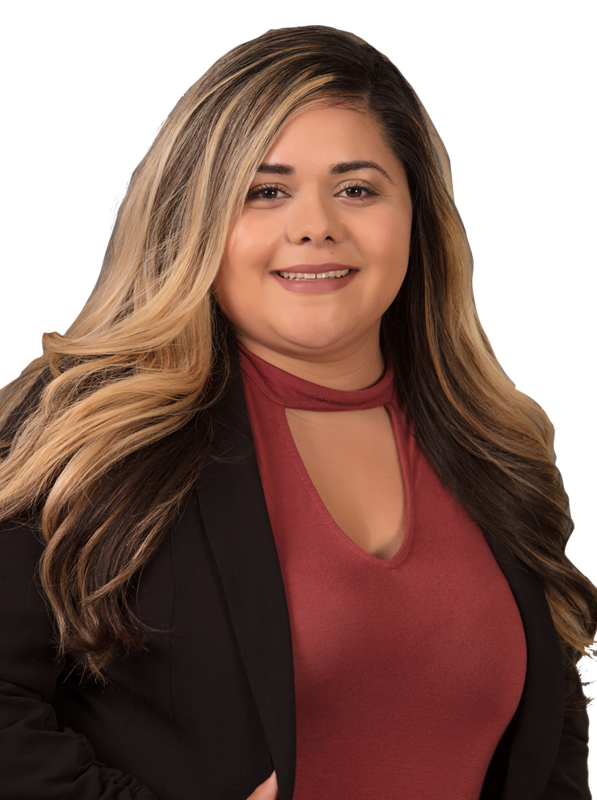 Outside of work, Esteisil enjoys spending time outdoors with family, watching soccer (Real Madrid), and authentic Mexican cuisine. Esteisil also enjoys spending time with children as a volunteer with the Children’s Reading Foundation.